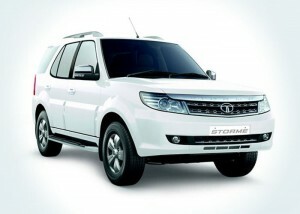 Tata Storme GalleryDesigned to Dominate. 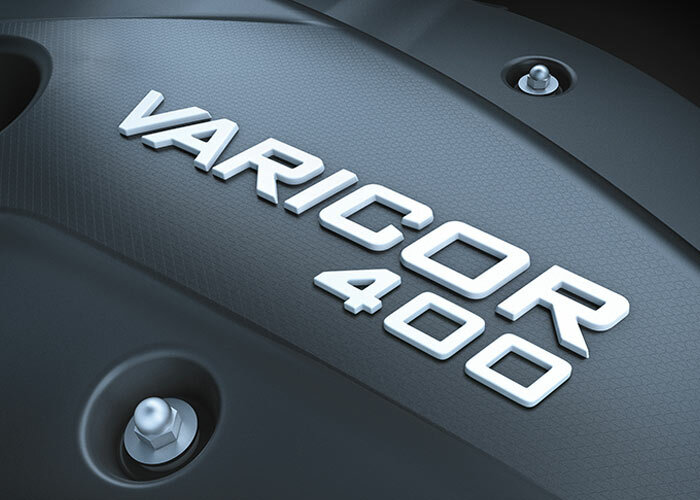 Powered to Overrule. 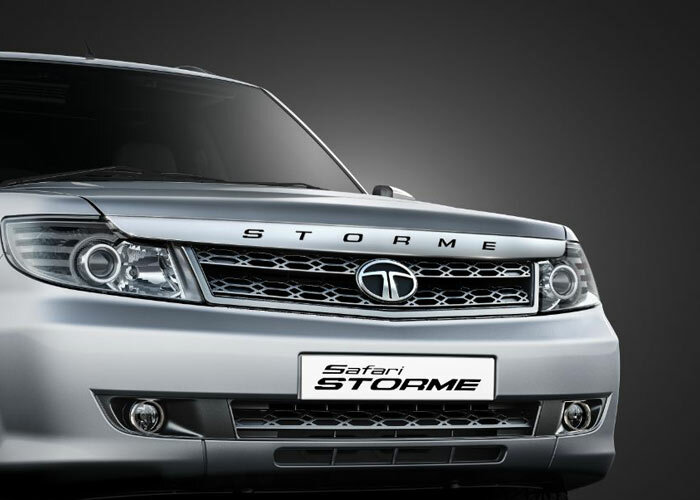 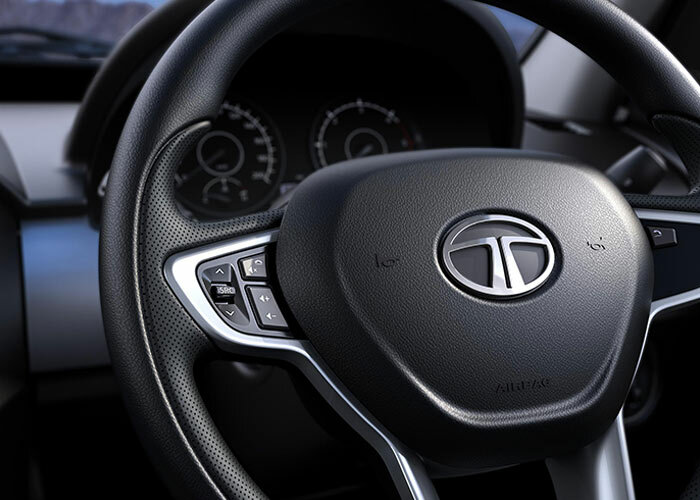 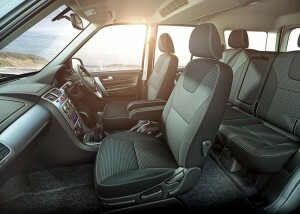 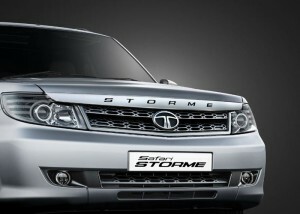 Tata Storme SpecificationsLuxuriously Tough. 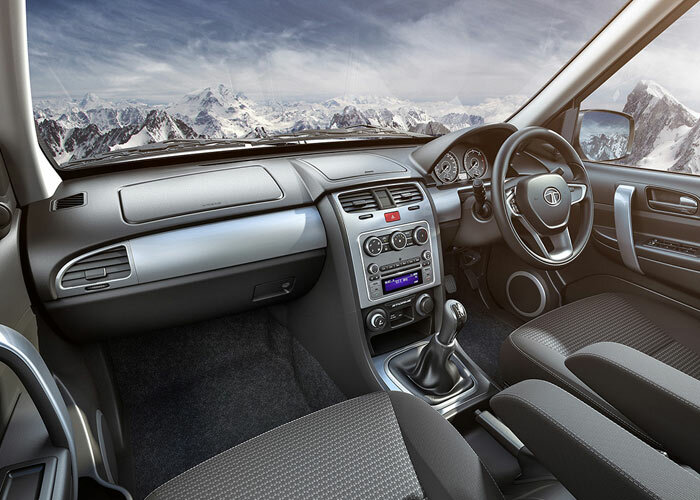 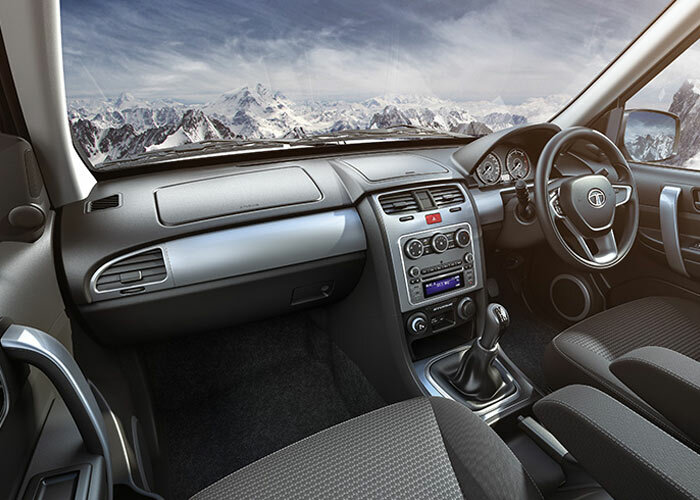 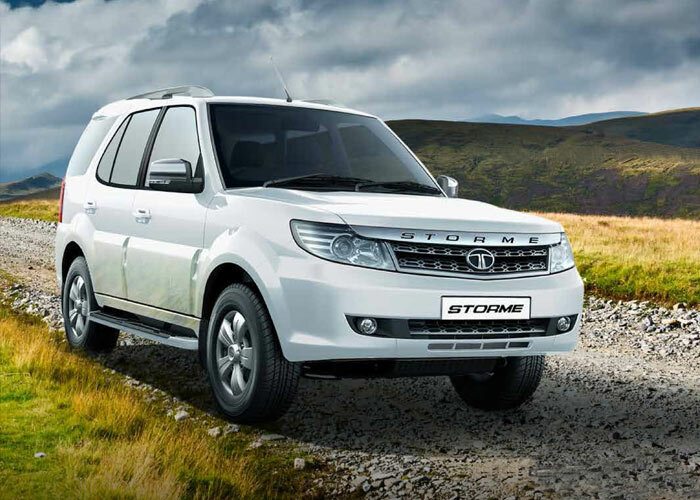 Exudes class and finesse on every terrain. 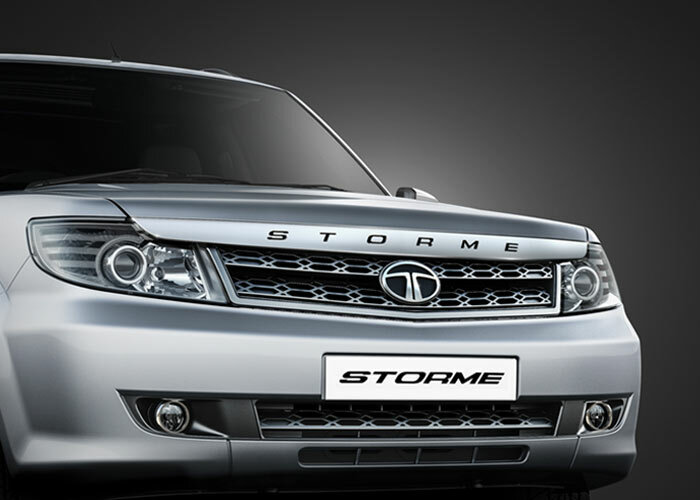 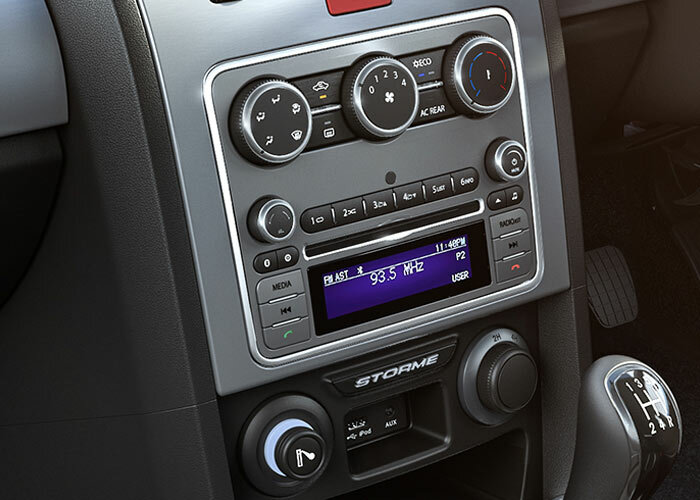 Tata Storme FeaturesCarry a powerful presence, on and off the road.